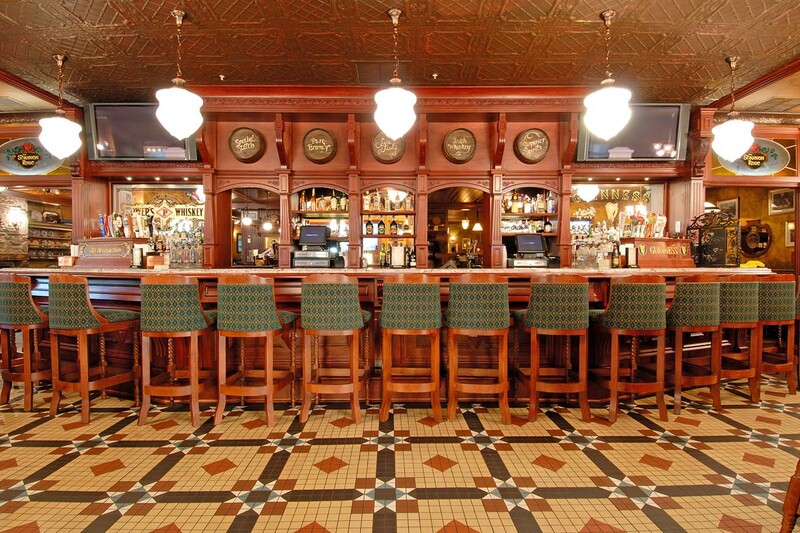 “I’ve had the pleasure of working with Bar None, and specifically Anne Brown for several years. 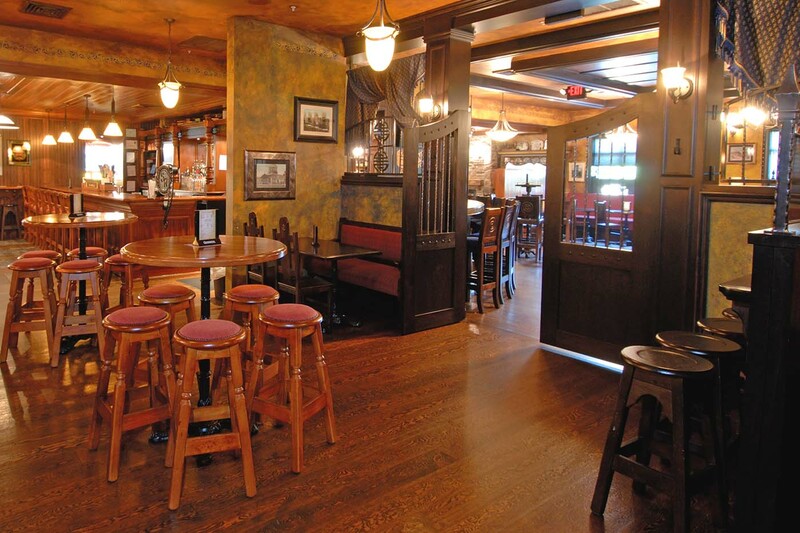 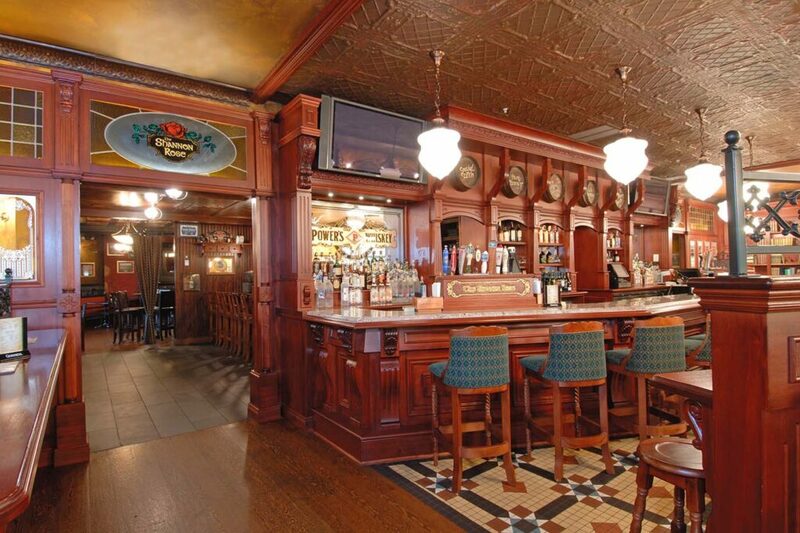 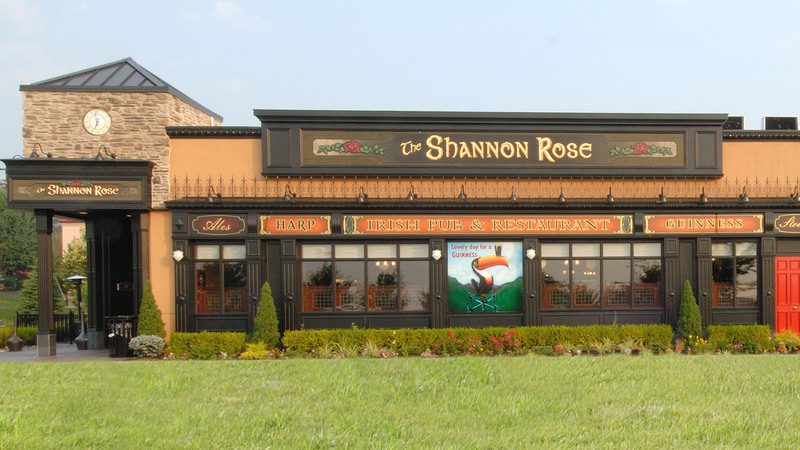 The company I work for, Doherty Enterprises, started working with Bar None when we ventured into our own Irish Pub concept, The Shannon Rose Irish Pub. 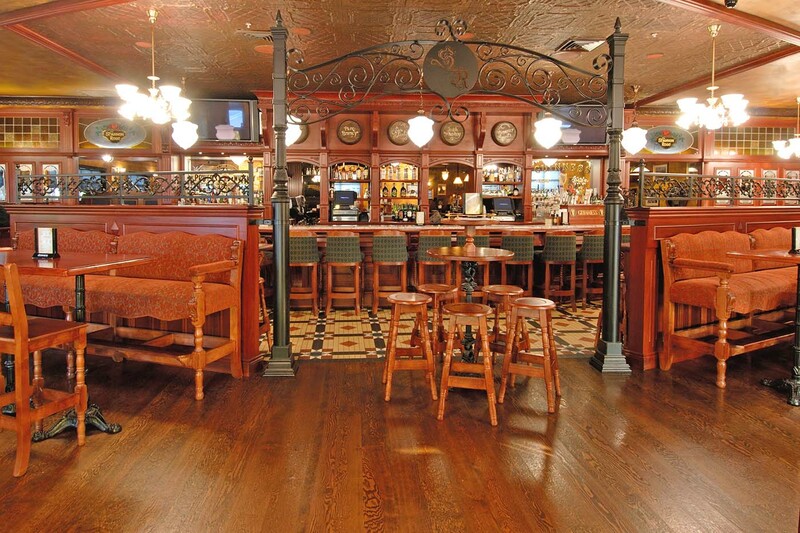 When working with Bar None, we found them to be incredibly creative and easy to work with. 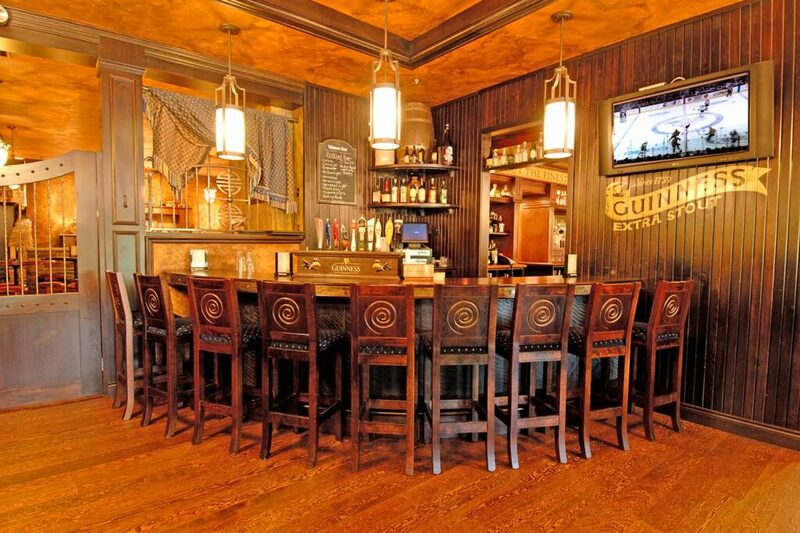 They were able to take our ideas and specific needs and create a stunning looking and functionally operational series of pubs. 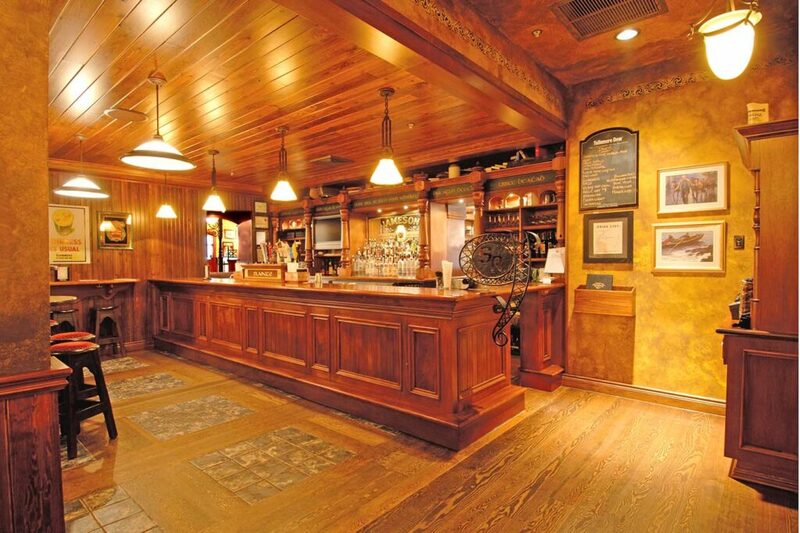 The craftsmanship of each pub is beautiful and unique. 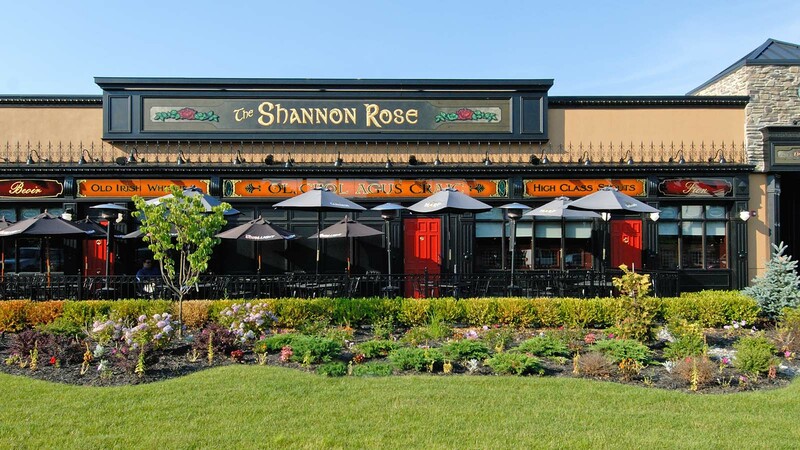 We have been, and continue to be, very happy to work with them.”– SHANNON PORTELL, Director of New Concept Developments, Doherty Enterprises Inc.